Gus Malzahn and his Auburn team managed to save the season with back-to-back league wins over Ole Miss and Texas A&M but the seasons on the Plains are judged by how the Tigers perform against Georgia and Alabama. 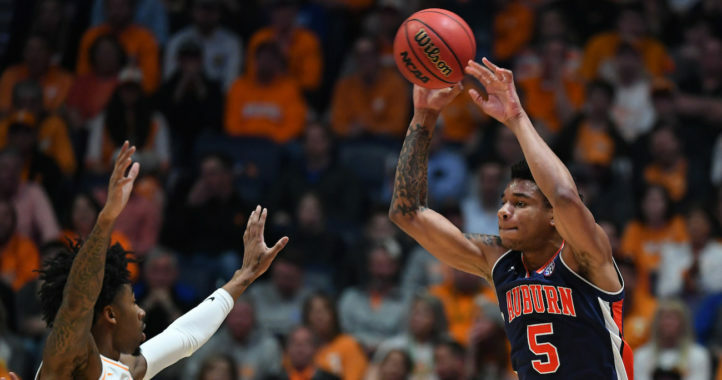 The Tigers still have an opportunity to turn the season from salvageable to great by beating their two biggest rivals and it starts this week in Athens. 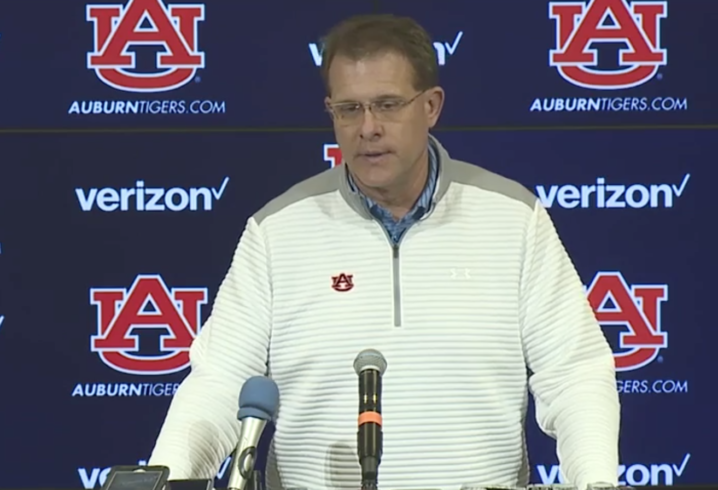 During his Tuesday press conference to preview the upcoming road trip to Georgia, Malzahn offered up the latest on his 6-3 Tigers, 3-3 in SEC play. injury report heading into Georgia: I’d be surprised if everyone doesn’t play. on what he took away from the Texas A&M win: When the game was on the line, defensively we made play after play. Offensively we made plays when we needed to do so. All three phases helped to win the game. what’s the biggest thing that’s affecting the run game? It’s a lot of different factors. Early in the year, it’s inexperience and youth, now, we need to be more effective. That’s our challenge, whether it’s getting more creative… all those things are being considered. Do you sub too much? It depends. If you look at the end of the game, we looked good without subbing, but again, if you don’t you can wear out your team. There’s strategy either way. 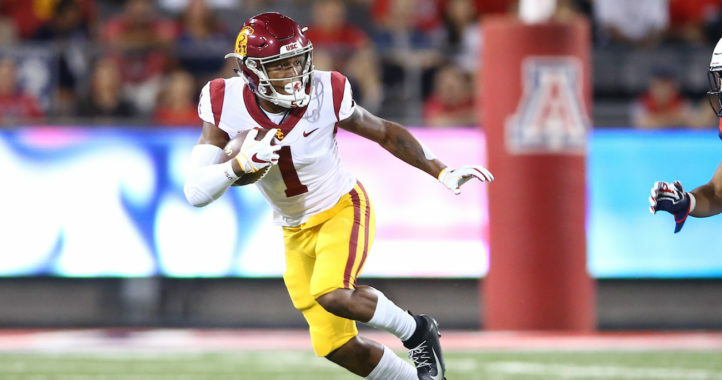 on if he’d still like to see the Georgia and Alabama road games split to one a year: I think [AD] Allen [Greene] is working on that (in the spring meetings). What I want is one home, one away. on the team’s starting center: Kaleb Kim will start there against Georgia. on the status of Calvin Ashley: Ashley is still out dealing with a medical issue, we hope to get him back soon. I’m surprised they were able to drag him out from under the bed while he was curled up in the fetal position trembling in fear at the prospect of playing UGA. Can’t wait for Saturday night – I hope it’s a black-out. Enjoy the game 94. This one won’t be pretty. I’ll be relaxing at home with a jar of morphine. Right now, having Tennessee, Auburn, and Tech on the road in the same year isn’t too bad, but it’s definitely something that could get tougher down the road. I can’t imagine having to visit Athens and Tuscaloosa in the same month. I first attended AU in the early 80s – went back to finish my degree in 91. I was in Legion Field when Bo went over the top and I was in JH when we sacked Brodie Croyle 11 times! I’m dating myself – I know. Facing Bama every year is the highlight of our season. Tubbs won 6 in a row. This decade, we’ve picked off Saban three times – more than any other program. We’ve had a few recent beat downs (2011, 2012 stand out), but I wouldn’t trade this rivalry for anything. It defines our state and epitomizes everything that is good & bad about college football. I’m talking about you Harvey Updike! I think they (the SEC) need to give Gus his wish. Let him come back to Athens again next year. They owe us one. And it would also shut him up with the excuses.. Agreed on going back to Athens again next year so the two rivalry games get evened out. But what excuses are you referring to? No head coach in the country would want that kind of three week stretch to end the season.